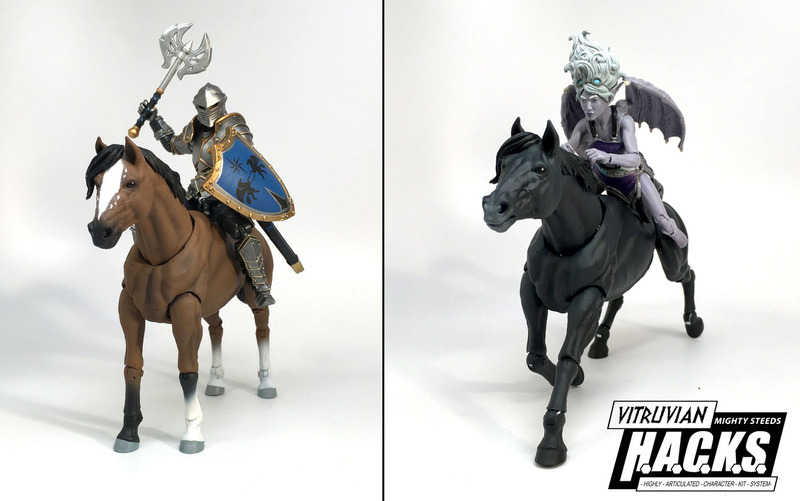 The Kickstarter for the Vitruvian H.A.C.K.S. 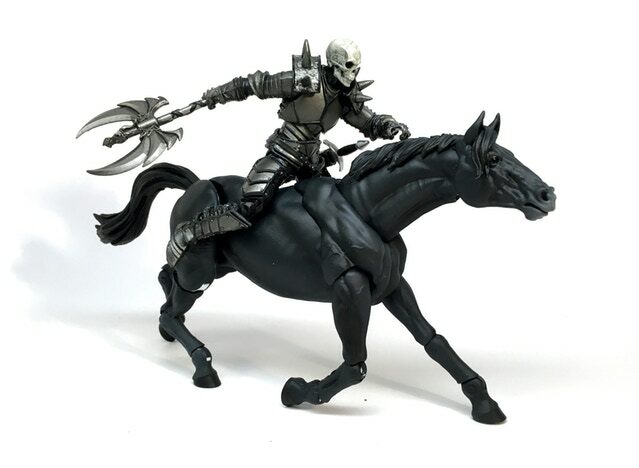 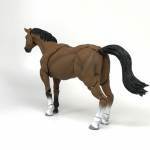 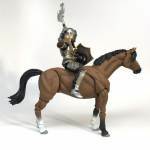 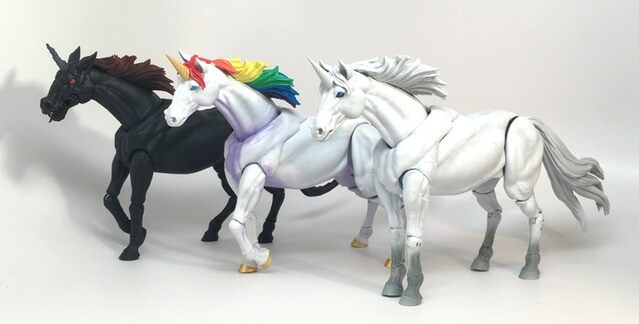 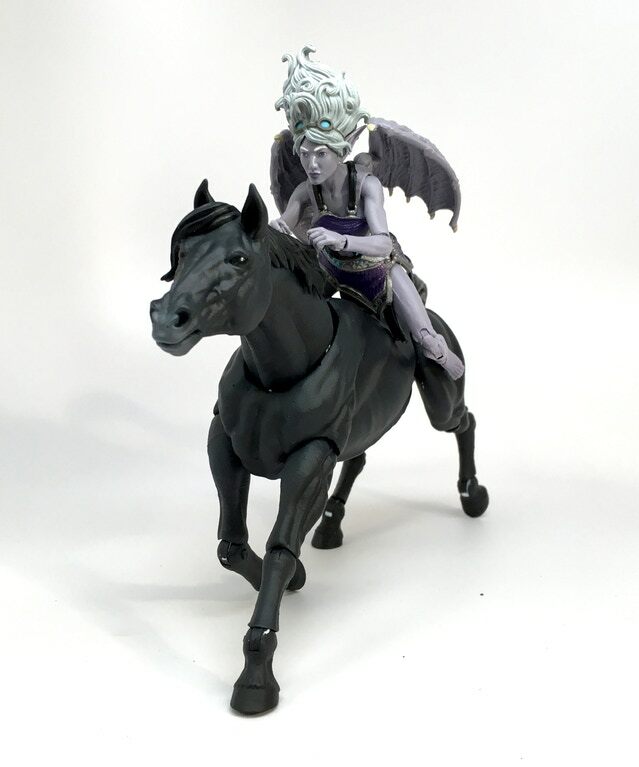 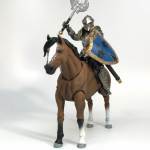 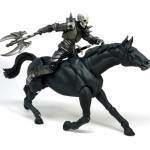 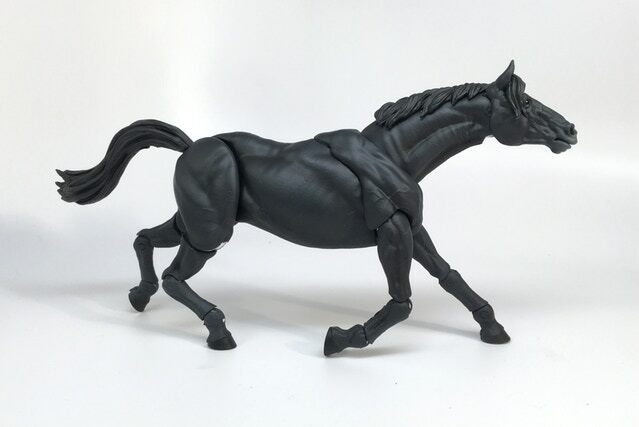 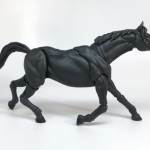 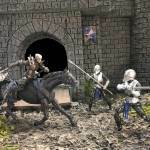 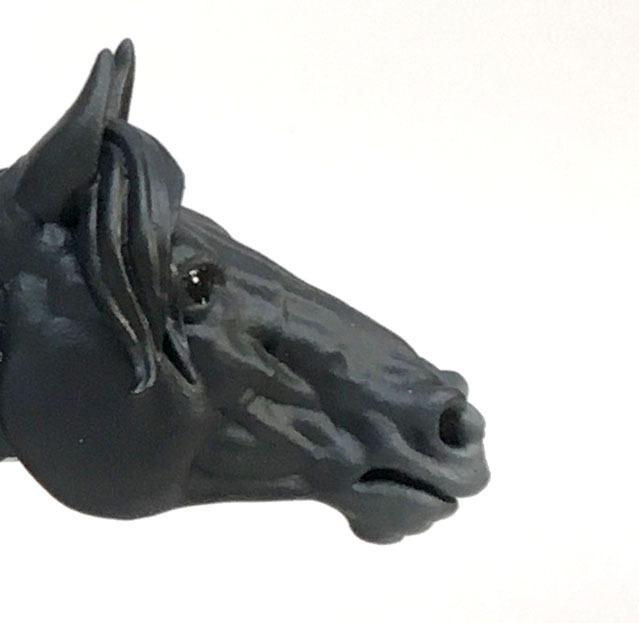 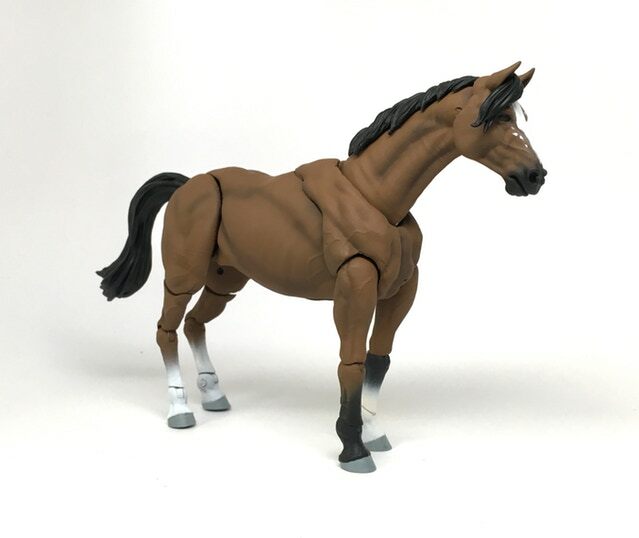 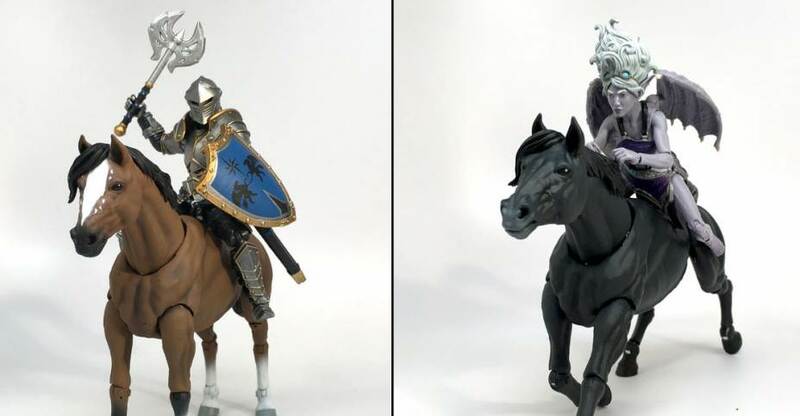 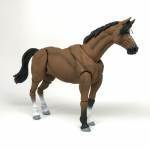 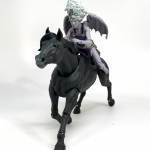 1:18 Articulated Horses from Boss Fight Studio has a full month to go, and has already been fully funded! 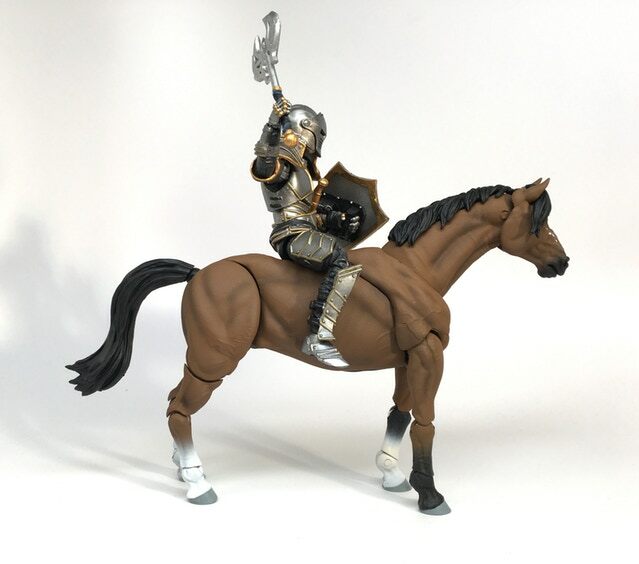 With 30 days left in the campaign, we’re happy to report that the main set of Horses will be able to go into production at the close of the Kickstarter. 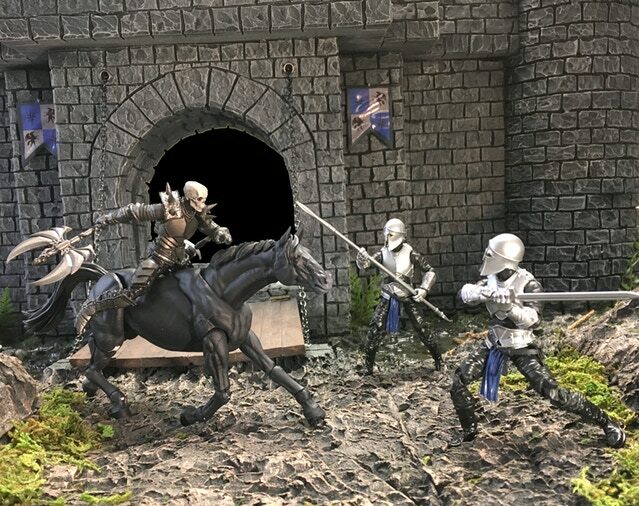 With the campaign now funded, any additional pledges will go towards unlocking the numerous Stretch Goals, such as the elk, assorted armor pieces, new colors, kits and the pieces for the Centaurs. 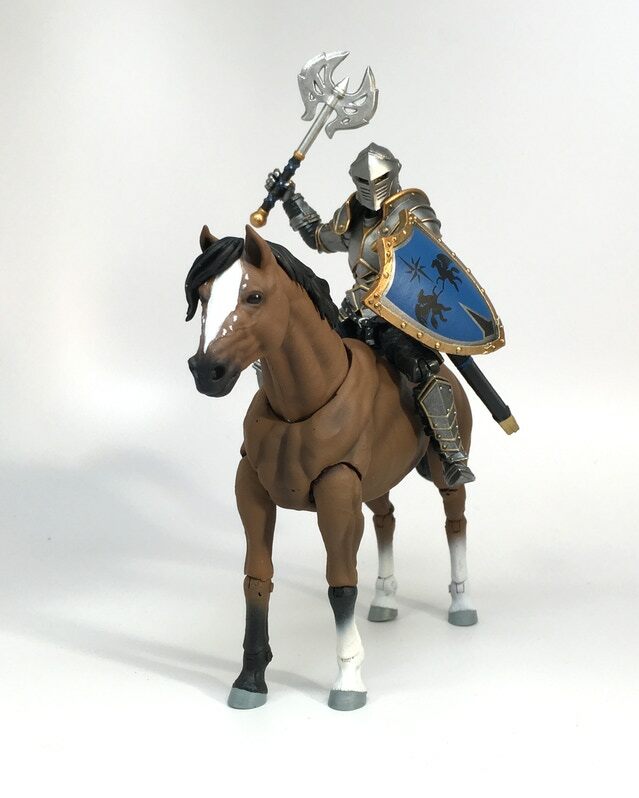 If you’d like to back the Kickstarter, you can do so by Clicking Here. 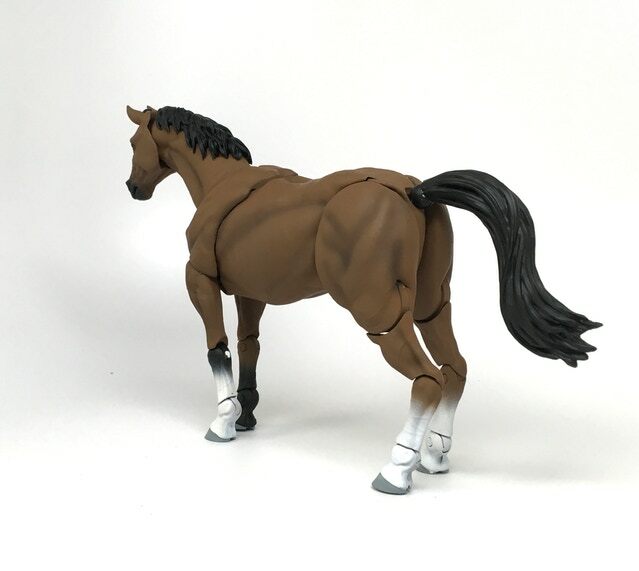 Check out a few images of the painted version of “Socks” and “Smoke”.